When mankind is threatened by a sudden emergence of undead monsters, those who are bitten become "Kabane" - one of them. To survive under the rise of Kabanes, the Hinomoto people have built fortress stations and barricaded themselves inside. 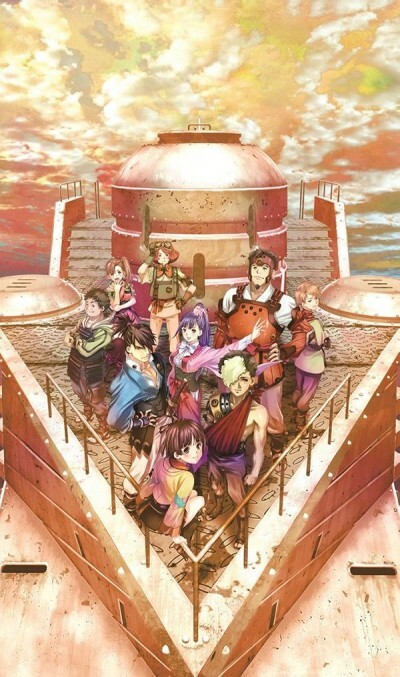 Kabaneri of the Iron Fortress is the story of those who travel beyond these fortresses. The movie is a compilation re-telling of the hit TV series Kabaneri of the Iron Fortress, told over two parts: Part 1: Light That Gathers & Part 2: Life That Burns. See special content, new additional scenes that appear only in the film, and a remastering of the ending - different from the original TV series!